Following a string of successful tours and music releases, Paua are back in Northland this January at the scenic Opononi Hotel. Presales only $25. 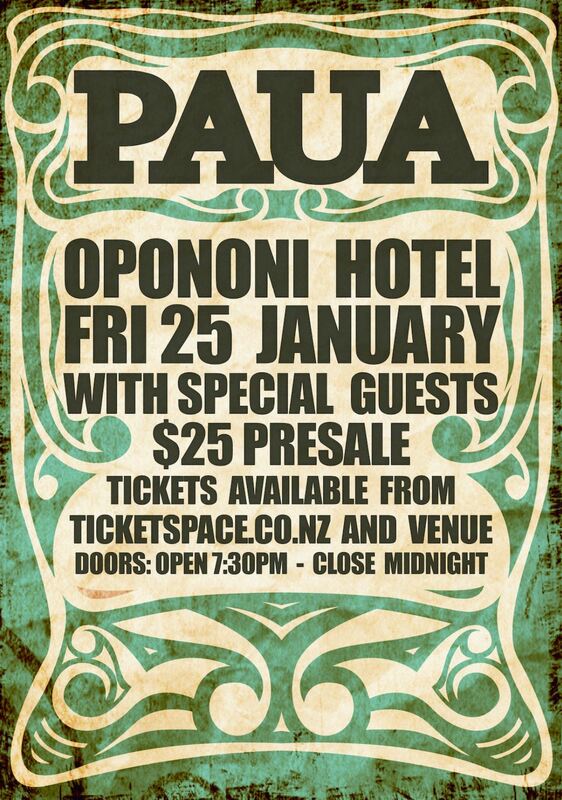 Don't miss out, Paua's last Opononi show was a capacity event.